Showing recent results 196 - 210 of 572 products found. The Patented Superior AccuTrak VPE represents state-of-the-art technology for pinpointing leaks is air conditioning and refrigeration systems. 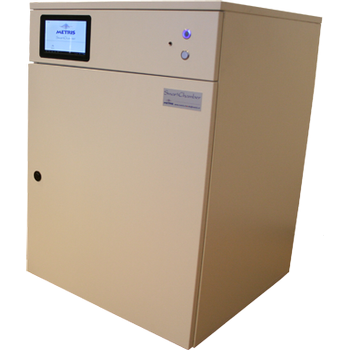 AccuTrak is extremely sensitive to the ultrasonic sound of a turbulent gas leak. Using a technology called "heterodyning" it translates the sound to a lower frequency which your ear can interpret. 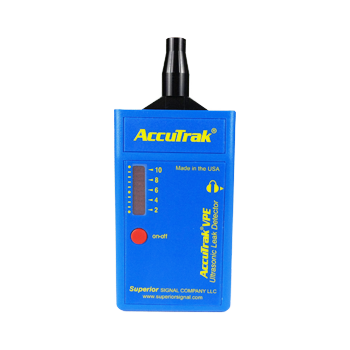 AccuTrak maintains the original sound characteristics making it possible to distinguish leaks from other competing background sounds. AccuTrak is so sensitive you can actually hear the blink of an eye, yet most background noise will not interfere with detection accuracy. CAL291 - Larson Davis, Inc. 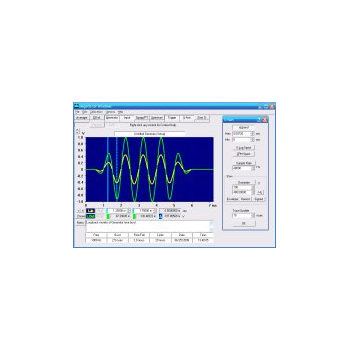 Under IEC and ANSI standards, a sound intensity measuring system consists of a two microphone sound intensity probe and a dual channel processor. The accuracy of the intensity measurement is strongly dependent upon the phase accuracy between the two measurement channels, including the microphones. 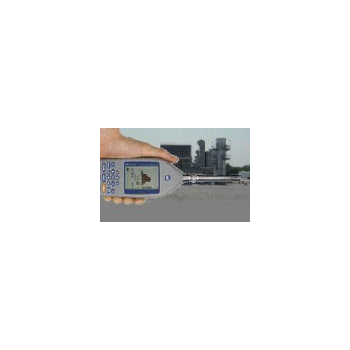 Sound intensity measurement systems are classified into Class 1 or 2 based upon the pressure-residual-intensity index which is measured using a residual intensity testing device. 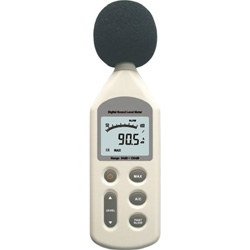 For direct calibration or verification of the accuracy of a sound intensity measurement system, IEC 1043 and ANSI S1.9 call for the use of a sound intensity calibrator which delivers to the probe microphones the simulated intensity at a specified temperature, atmospheric pressure and nominal microphone separation. 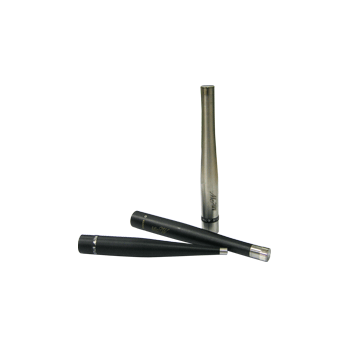 SM4000 - BSWA Technology Co., Ltd.
SM4000 series phantom powered studio microphones are for precision recording and measurement of sound with NO color added. They can be used to record essentially any instrument for a truly accurate representation of the original sound. Coming with sturdy construction, user-friendly features and high quality sound and noise measurement. Standard Windows sound cards do not respond to DC or frequencies lower than a few Hz. (See Why Sound Cards Block DC Signals below for explanation. )There are two general approaches to get true DC response from a standard sound card: Modify the card, or add an external circuit to convert the DC into an AC signal which can be easily measured by an unmodified card. New Fcal option allows any Windows sound card to measure DC values like temperature or pressure using simple external circuits you can build yourself. Or, measure MHz frequencies with a simple prescaler. DAQARTA v5.10 turns your Windows sound card into a precision laboratory instrument, loaded with advanced features. Put your sound card to work! 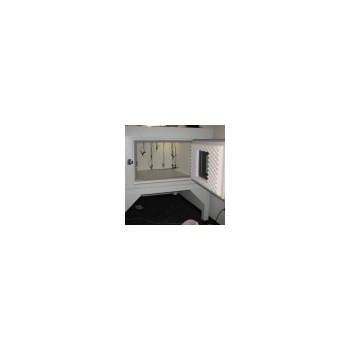 FX-910 - Qualectron Systems Corp. 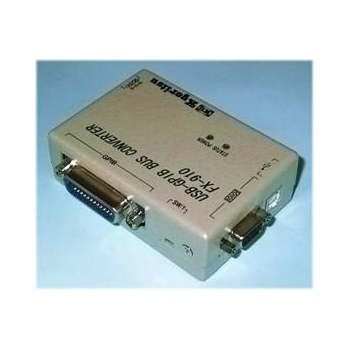 In a Sebalgo N-3 network you always have daily measurement data for Vergfgung. Time-consuming shutdown of the individual logger is not necessary thanks to the automated Dagtenbertragung. Sign Logger leakage, you can query the automatically recorded Geuschdaten of the measurement points concerned. The sound data are transmitted automatically and are available depending on the configuration on the same day. But that''s not enough, you can sound data logger together several correlate to learn exactly where the sound source is. Through an automated daily synchronization of the entire logger network will ensure that the correlations of the highest accuracy are. SPM9613 - Power Acoustics, Inc.
a low-cost computer program for analyzing community noise and sound propagation emitted from a variety of noise sources. The engineering software is based on the ISO 9613 parts 1 and 2 standards. SPM9613 provides calculations at specific field points (listeners) and predictions of A- and C-weighted sound level contours as well. Sabin is a powerful CAD tool for room acoustics engineers. 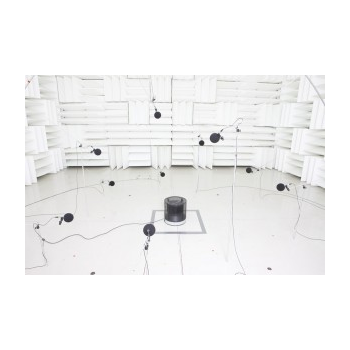 Based on statistical calculations, it determines the acoustical parameters of a user defined room, such as the reverberation time T60, the sound pressure level, and the RASTI as a measure of speech intelligibility. These parameters are updated dynamically, while the user is changing simulated sound sources and absorbing materials.